We really enjoyed our stay. Owners were very accomodating and very nice. They take very good care of the campgrounds. We will definitely go back again!!! We were fortunate enough to find the park on-line. We only had a short visit en route to home in Ontario, but we really enjoyed the peace and quiet, and the lovely setting for the park. The hosts were friendly and helpful, and the rate was very good value for money. Some suggestions..... 1)Internet service was intermittent. Your provider should be able to do better 2)Sewer connection for our site was too high and made it very awkward to drain tanks. 3)Tried to book on-line but could not because website only recognizes States and not Provinces. Thanks for a great visit, and we will be back again. 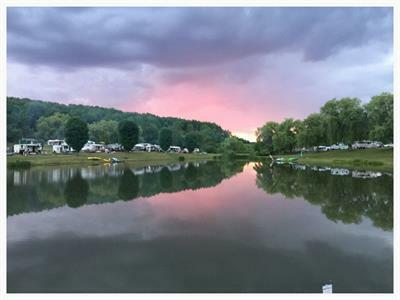 we had a great 3 day camping experience in the beautiful setting in Central NY. Jim took us on a 4 wheeler ride to pick out the exact site in the woods that we wanted. We were away from it all on the hill with a super clean site, water and electric. The folks were so nice, my wife had coffee every morning, got her dress fixed, found some nice sewed items, our hosts even let us stay a tad beyond checkout so I could get in 1 last bike ride. We couldn't be more positive about our stay at country Hills, only wish we had a whole week or 2 to enjoy the gorgeous scenery in Lapeer NY. Check it out, you have my word on it. We stop for a night about two times a year. And it's like getting home.The owners are very kind and helpful. We love this quiet place. This campground is so peaceful. We spent three nights and it was wonderful. 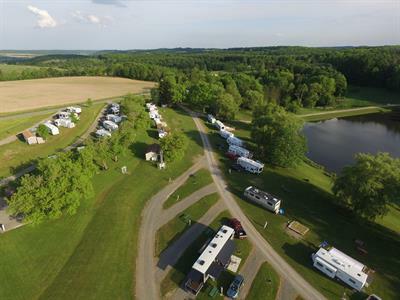 Campground is well maintained and clean. Owners very friendly and helpful. 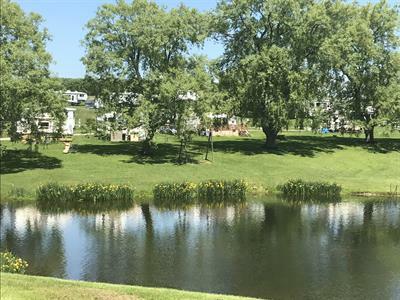 You will be escorted to your campsite, they have a breakfast bar with very reasonable prices. Lots of people were fishing and looks to be a great place to take children to learn to fish. We will be returning for another peaceful weekend as soon as possible. Great place! The owners are very nice and they really how to make you relax after a long drive and was very impressed of the reception although it was just a stop over going further south we would of liked to stay more nights but we were booked somewhere else the following day I gave you a great review on trip advisor. Had a wonderful time at this campground. The owners could not have been more pleasant and helpful. When I realized I forgot my charcoal starter Jim kindly let me have his personal supply to use for the duration of the weekend. Very Kind!. Facilities very clean. The park itself very pleasant and peaceful. People there very friendly. Very nice scenery.Plenty of space for nice walks up in the hills, where they have made walking paths thru the woods. Overall one of the best times I have experienced at a private camp ground.We will definitely return. 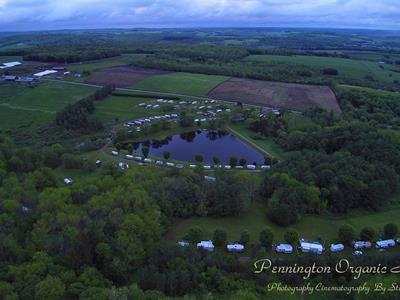 The best campground I have had the pleasure to stay at. Grounds are great.. wonderful gracious people and the chicken barbecue was delicious.